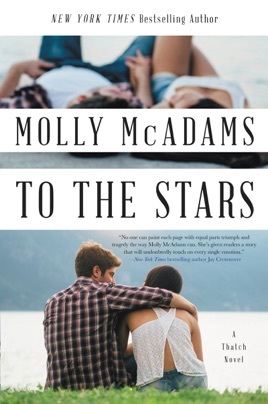 In the second standalone book in New York Times and USA Today bestselling author Molly McAdams’ Thatch series, Knox Alexander must convince his long-time love Harlow Evans that they’re meant to be together. He promised to wait for her. She told him he was wasting his time. 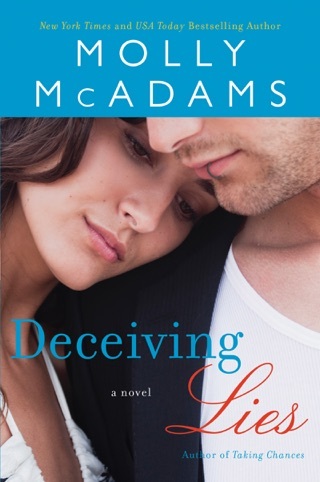 Not waiting for him ended up being the biggest mistake of her life. When they were younger, Knox Alexander swore to Harlow Evans that he would wait for her to turn eighteen so they could be together. But that was two and a half years away, and Harlow couldn’t ask him to give up all the fun and thrills of going away to college for her. 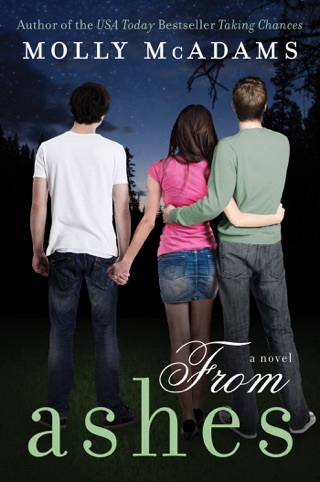 As the years passed, Knox remained a constant in her life but when her eighteenth birthday came around, Harlow’s heart belonged to someone else. Every day for the last four years, Harlow has been haunted by that fateful choice. And though he may appear unaffected by what happened in their past, Knox has always tried to fill the void Harlow left. 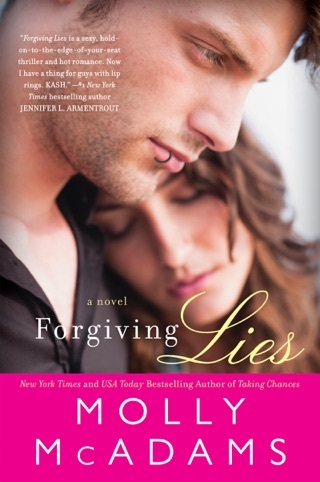 But when he comes stumbling back into her life and refuses to leave, will Harlow finally let him into her heart…? Best author ever! She is by far my favorite. This book was intense and heart breaking at times but in the end was amazing!! 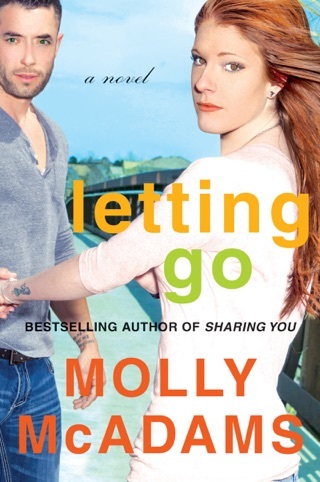 Loved the theme of abuse and how Molly handled writing it. First person perspective really got us inside the heroine's head. Really good!